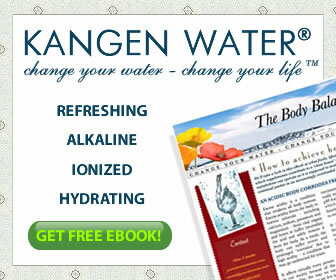 Why Chiropractor Love Kangen Water. 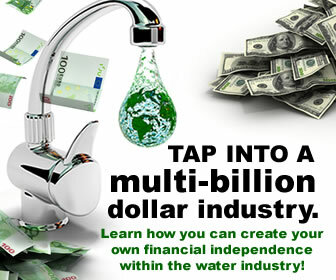 This entry was posted in Kangen Water and tagged Chiropractor, kangen water. Bookmark the permalink. ← 18 unregulated chemicals were found in drinking water.